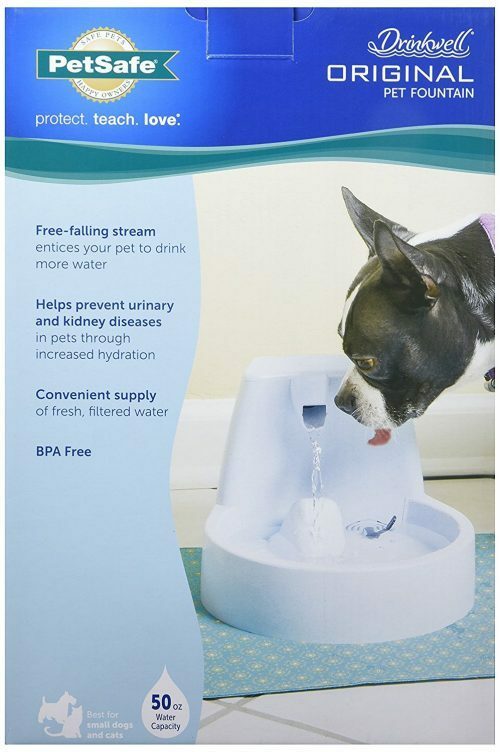 As pet parents we are always on the lookout for better and safer pet products for our fur kids. 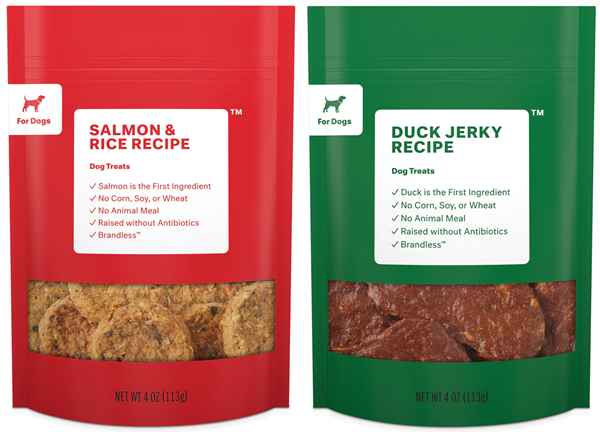 The new Brandless Pet Collection just launched with pet goods including Protein-First Treats, Premium Supplements, and Non-toxic Toys. All items in the collection are required to pass the Brandless Just What Matters standards of high-quality and better-for-you goodness at a price-point that doesn’t break the bank. 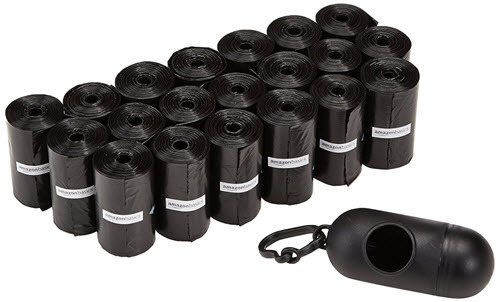 These high-quality products are almost all just $3-$9 each. 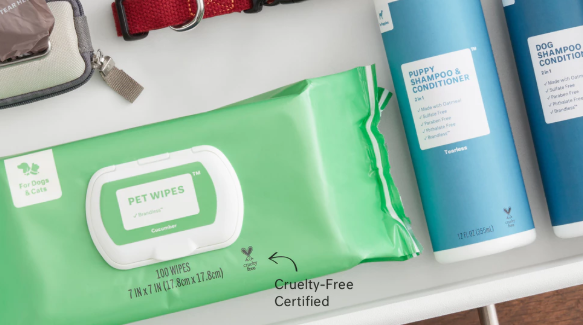 Check out the range of Protein-First Treats, Premium Supplements, Non-toxic Toys and Gear, Pet Cleanup Supplies, and Clean and Cruelty-free Pet Grooming Care that’s free of the same 400+ questionable ingredients Brandless has banned from their human products. 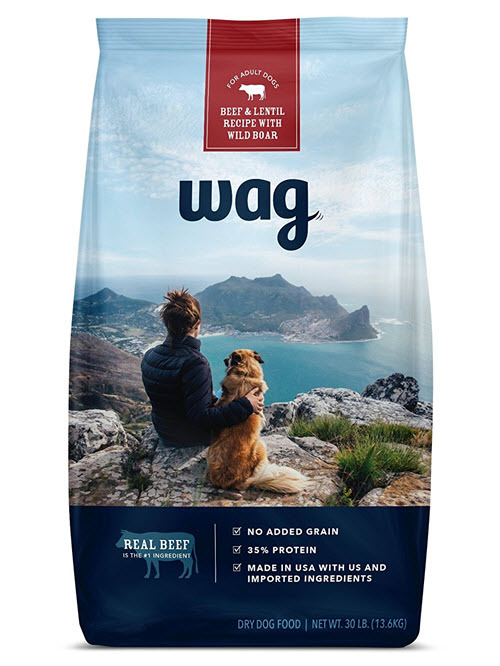 The Protein-First Treats are made without synthetic colors or flavors, and NO corn, wheat or soy. 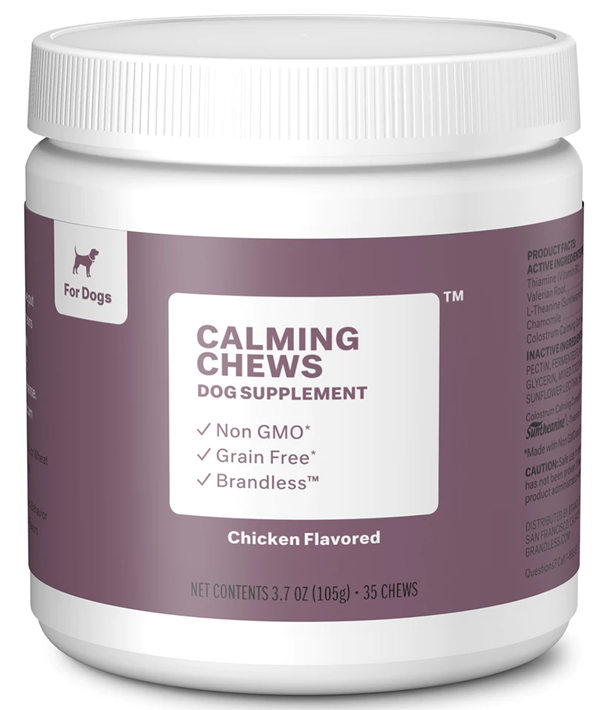 The Premium Pet Supplements are non-GMO as well. 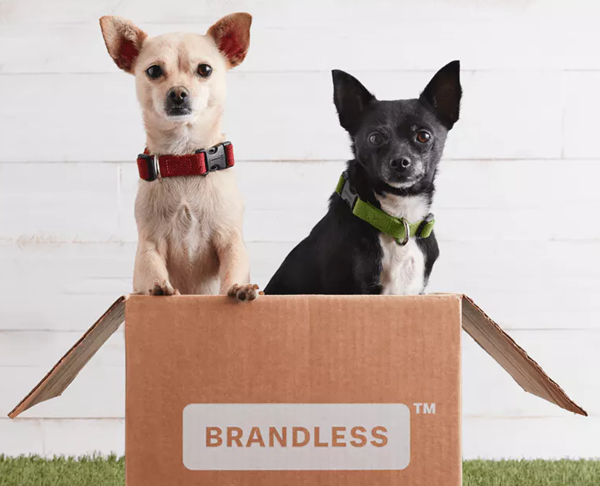 Brandless Non-Toxic Dog Toys are free of both BPA and Latex, making them safe for your pets and children. 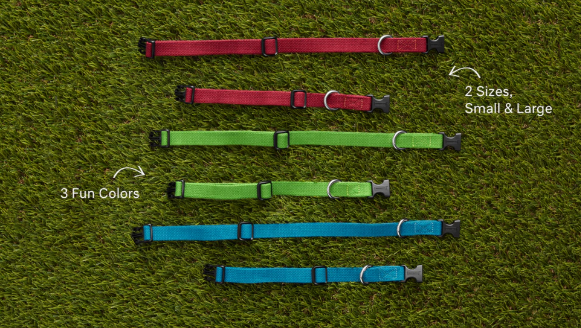 Their sturdy dog collars are made with natural hemp, a strong fabric that resists mold and mildew, and infused with cotton for a comfortable fit. 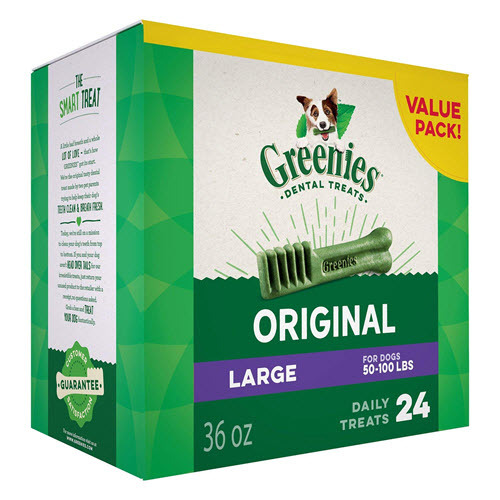 Also be sure to browse the Brandless Cruelty-free Clean Pet Care and Pet Cleanup products for your home and family. Start HERE to learn more. 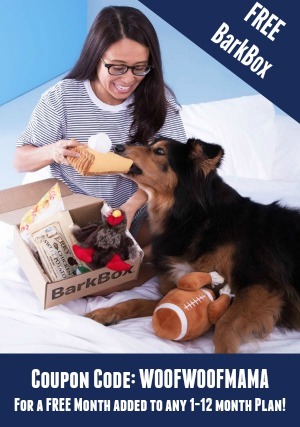 Pet parents, the Amazon Prime Day Sale is in full effect, with LOADS of paw-tastic pet deals! I’ll try to keep adding to this post but offers can change quickly so be sure to grab something when you see it or you may miss out. 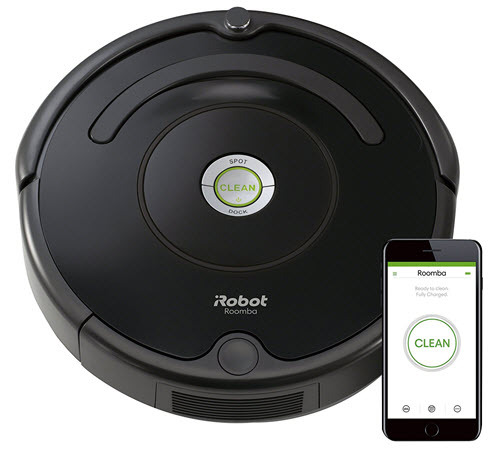 Also see my other Prime Day posts for home goods, electronics and more Prime Day deals! 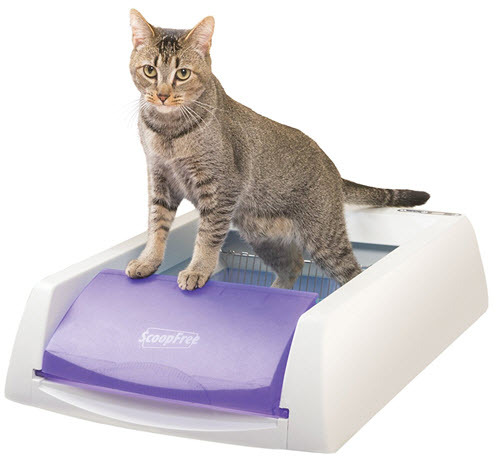 Create an Amazon Pet Profile Get up to 30% OFF Pet Food and Supplies. 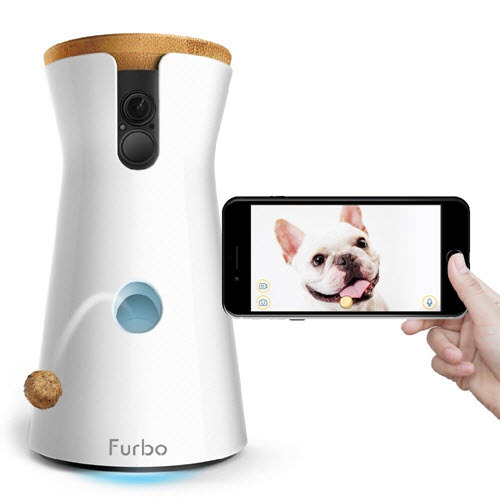 Watch the Prime Day Gold Box and Lightning Pet Dealspage for future deals. Target, Best Buy and other stores will be having BIG discounts during the Prime Day sale so be sure to check there, too! 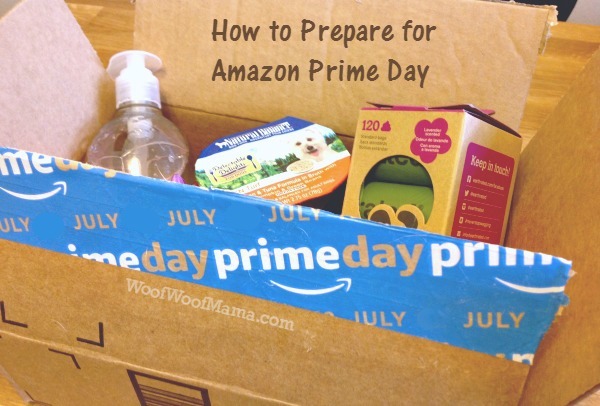 Pet parents and savvy shopppers, have you been waiting to find out when Amazon Prime Day will be this year? Amazon has just announced that its 4th annual summer sale starts at 3pm ET on Monday, July 16 and runs for 36 hours. They say this year’s Prime Day will be bigger than ever, thanks to an extra six hours and over one million deals online. 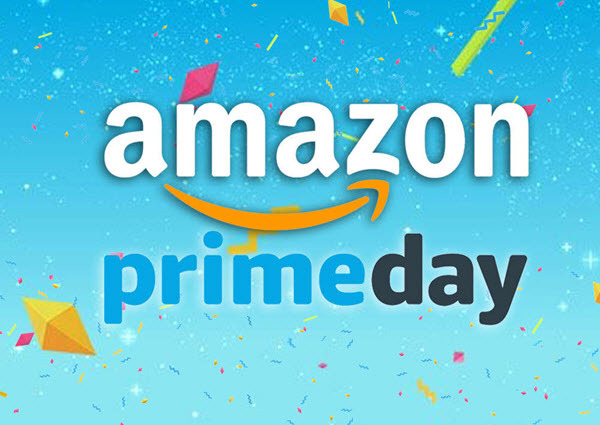 In case you aren’t familiar, Prime Day is Amazon’s big annual sale event for Prime members. It’s like Black Friday in July, when shoppers can take advantage a bunch of hourly deals on TVs, smart home gadgets, kitchen goods, toys, apparel, furniture, appliances, pet supplies and everyday essentials during the special 36 hour event. You’ll need a Prime Membership. 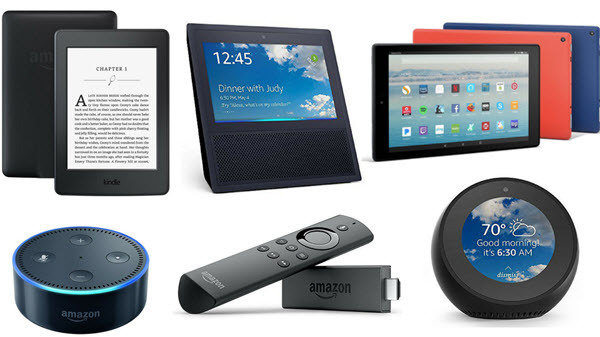 Sign up for a 30-day FREE trial that gives you access to all of Prime Day’s deals. Remember to cancel after your month is up, or you’ll get charged. Consider getting an Amazon Prime Credit Card. Cardholders will get 10% cash back or more on hundreds of Amazon items plus 10% cash back at Whole Foods during Prime Day. Apply here and learn more about Prime Card Bonus Offers. 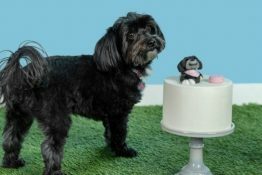 Create an Amazon Pet Profile to take advantage of special discounts and customized deals on pet supplies. 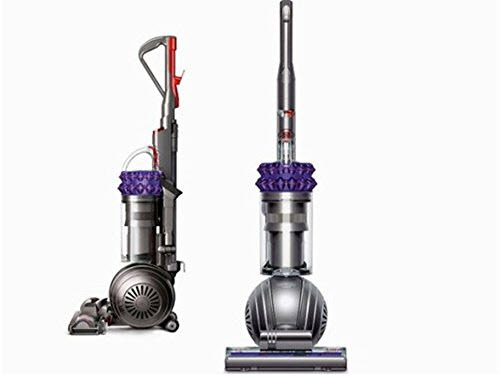 Preview Prime Day Deals ahead of time atAmazon.com/primeday to see some of the best Amazon Prime Day offers ahead of time. Create an Amazon Wishlist for Prime Day. Once the deals start flying, it’s easy to lose control and will power. I like to make a list of items I need or really want and then research to make sure I know what a good price is and which model/features I want. 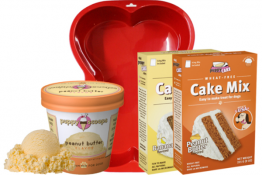 You can learn more about how to create Amazon wishlists here. 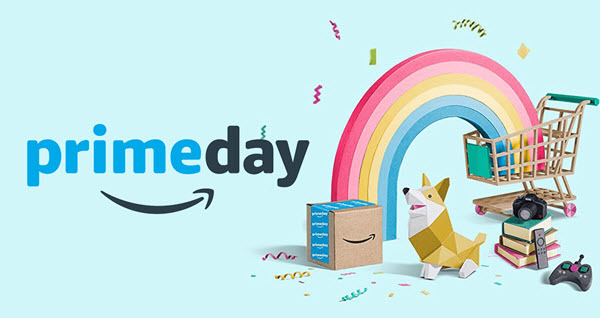 Mark your calendar: Amazon Prime Day 2018 is July 16th starting at 3pm Eastern! 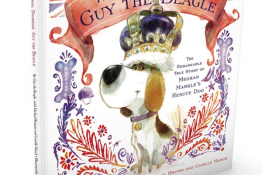 Enjoy up on some summer bestsellers and encourage your kids to develop a love of reading with this $5 OFF Amazon coupon code! It’s a carryover promotion from yesterday’s big Amazon Prime Day and will save you $5 on a $15 book purchase. 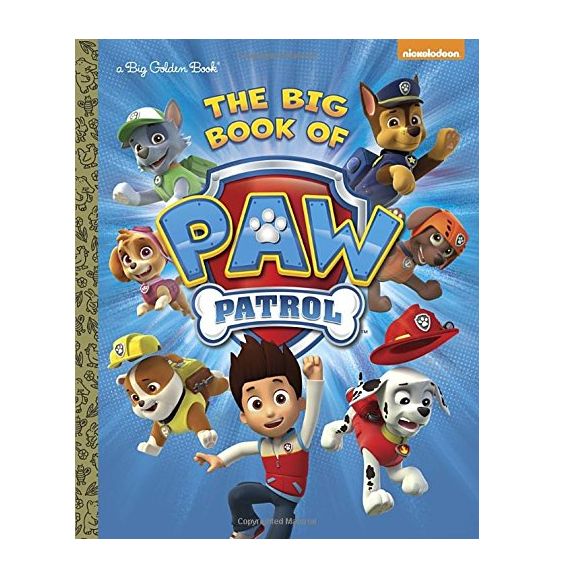 Use Amazon promo code PRIMEBOOKS17 and the discount will be applied at checkout. It’s valid on print books (not Kindle or Audio editions). Hurry on over HERE for suggestions, books lists and reviews and start shopping! 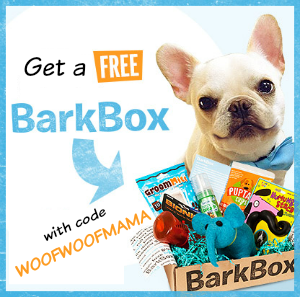 Offer expires July 12th at 11:59pm PT.